Clicking and slipping of dentures while talking? Pain and irritation when you chew? Looking or feeling older than your age? If so, then dental implants might be the best choice for you. Dental implants look natural and function as your own teeth. 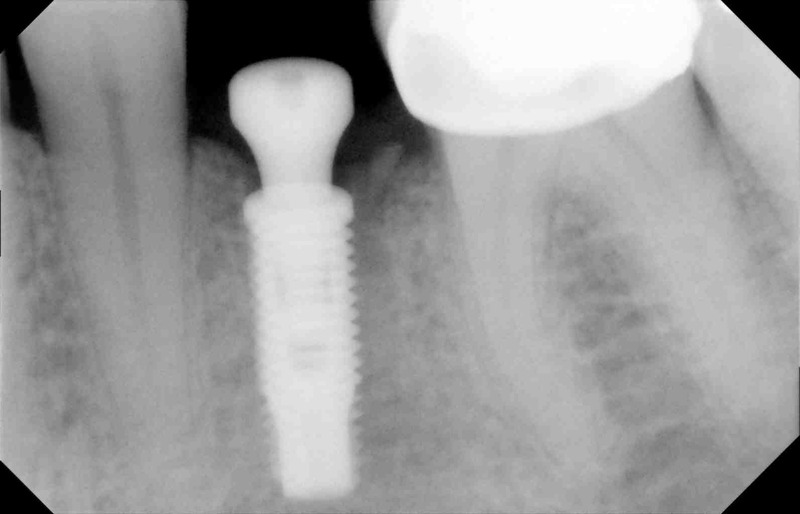 dental implants looks like a screw or cylinder and serves as a replacement for the missing tooth’s root. The first phase involves surgically placing the implant in the jaw, where the implant is covered with the gum tissue. The implant takes around three to six months to integrate in to the jawbone. Attaching the post to the dental implant. The dentist will attach a post to the titanium implant and the gum tissue will be allowed to grow up around the implant. Sometimes the post and implant are placed simultaneously. 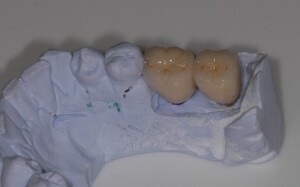 Crown attachment. The third phase involves the attachment of a customized crown to the dental implants post by the dentist. Dental implants provide a natural tooth replacement than dentures and you don’t even need to worry about removing dentures or denture repair. A tooth implant can be used as support for a permanent bridge, single tooth replacement or attachment to anchor a full denture to your jaw. A dental implant can help you speak more clearly, chew more comfortably and look and feel confident. Dental implants unlike dentures are fixed to the jaw bone and once placed correctly feel exactly the same as natural teeth. Dental implants have also been shown to preserve the jaw bone. Because dental implants provide some similar function to natural teeth the surrounding bone does not resorb in the same way as when teeth are missing. For more information on dental implants Contact Brighton Implant Clinic or Call us on 0800 111 6623. We offer a free dental implant assessment. 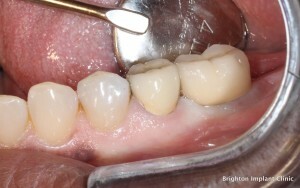 Brighton Implant Clinic provide dental implant treatment to patients from across the UK.